We treat children and adults, so we are convenient for your whole family. Our goal at Pearly Isles Dental is to make the process of receiving quality dental care as smooth as possible, from the time you enter our dental office to the conclusion of the payment process. We have several payment options to meet your budget and needs. 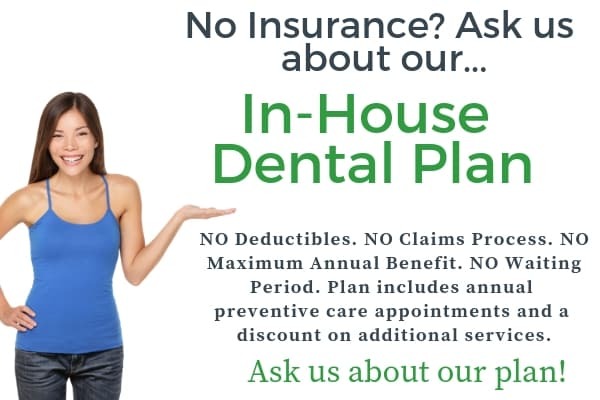 We are in-network with most Dental PPO insurance plans. Please call us to get an estimate on how we can help you maximize your dental plan benefits. We are pleased to offer financing through CareCredit® Healthcare Financing. 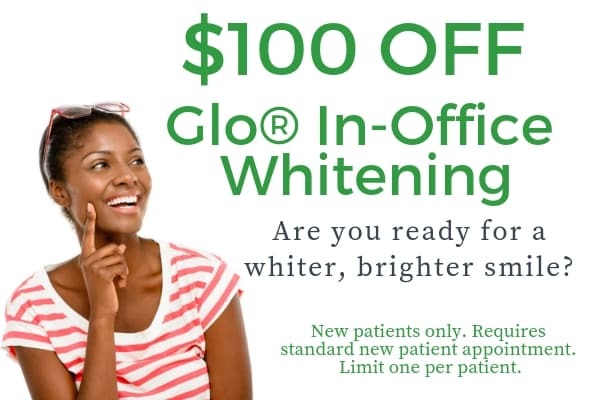 CareCredit provides interest free* financing for your dental care. For more information please call our office. New patients only. Offers cannot be combined. Conditions apply. Please contact us for more information. We are 100% committed to making your visit to our office as comfortable and as easy as possible. At Pearly Isles Dental, we want to make your dental visit as comfortable and efficient as possible. We know that your time is valuable and we strive to accommodate you at all times. Here are a few helpful tips to help streamline your visit with us! Complete our patient forms on-line by clicking here prior to your appointment. This will expedite things upon arrival. Please bring a list of any current medications you are taking. 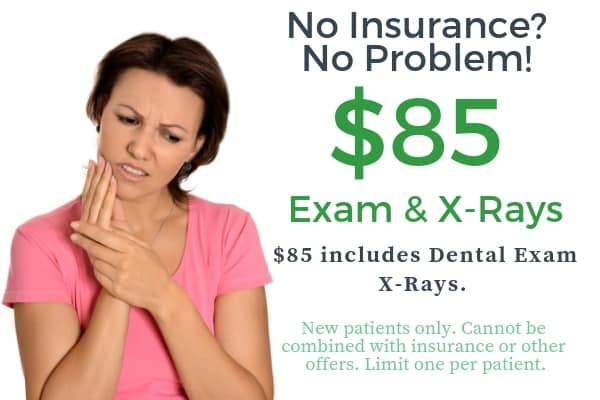 Please bring any pertinent information regarding your dental insurance with you to your dental appointment. We will gladly file any dental insurance claims on your behalf as a courtesy to you. Arriving early for your dental appointment helps us to address any issues with your dental insurance and/or medical history prior to your appointment time with the dentist or hygienist. Bring a list of questions or concerns you may have for the dentist or dental hygienist. This will help create a more thorough consultation, prevent any missing information and help us address your concerns properly. Our friendly dental team will welcome you to our office. If your appointment is with the dental hygienist, she will clean and polish your teeth, conduct a full examination and take x-rays. 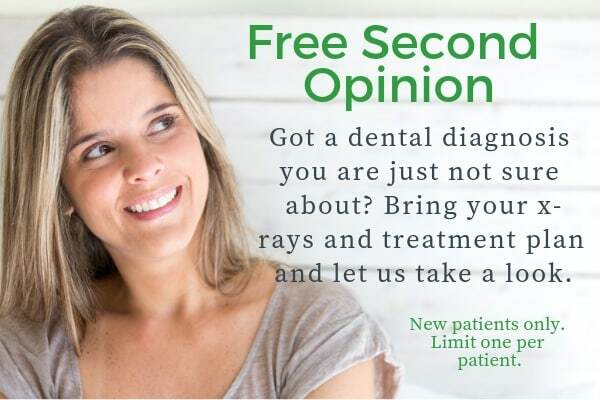 Afterward, the dentist will be consulted to check x-rays and conduct an additional examination of your teeth for signs of decay, check your gums for changes and other signs of oral cancer or disease. The link above will enable you to download and complete any new patient forms prior to your visit.